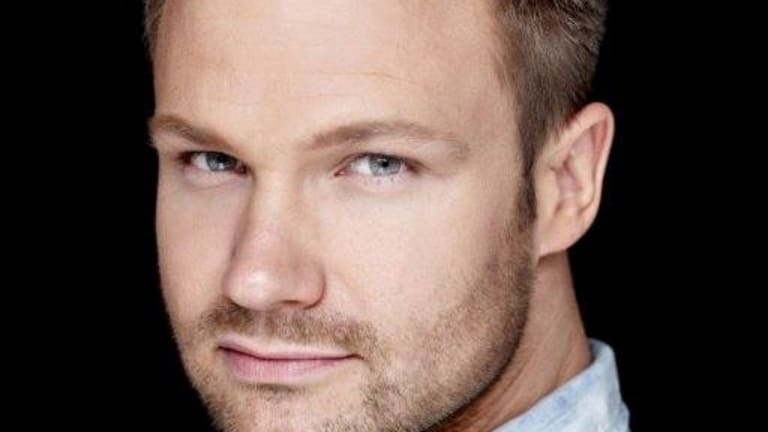 Former Dash Berlin frontman Jeffrey Sutorius has finally followed up his initial comments on the group&apos;s split. 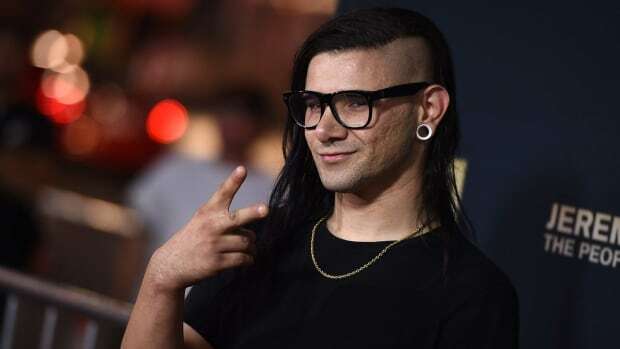 According to Sutorius, right before his performance at the 2018 edition of Ultra Music Festival his booking agent, Erick van der Kleij, cut off all contact with his manager, Bradley Borys. "Eelke and Sebastiaan apparently supported that decision," he said. 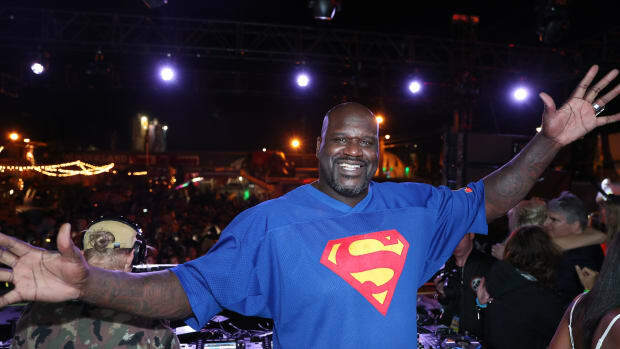 "From that day, my tour manager was only allowed to talk and discuss with the booking assistant, and only during Dutch business hours, from Monday to Friday from 9 to 5, which was weird seeing that I was traveling all around the world and through all time zones." All this happened against the background of questions regarding mismanagement. I kept running into a wall where management and booker weren&apos;t open for any talks or discussions. Eventually we planned a meeting for the 29th of May this year. On the 28th I returned from touring and on 30th of May A State Of Trance Poland was on the bill, a country I missed a lot, and I haven&apos;t been to in quite a while. When my tour-manager and I came home, the management cancelled the meeting because they &apos;saw no relevance’ in having such a meeting to discuss. 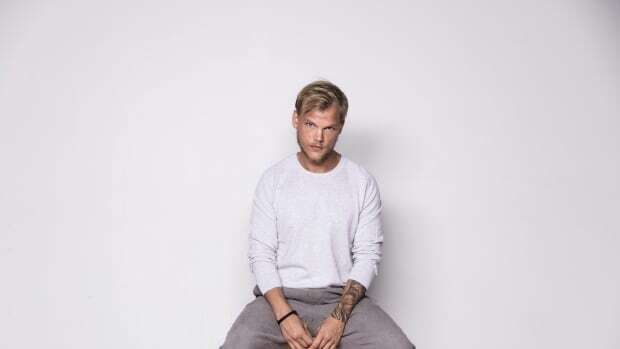 Sutorius claims that a doctor then diagnosed him with burnout and called for him to take a break from touring. 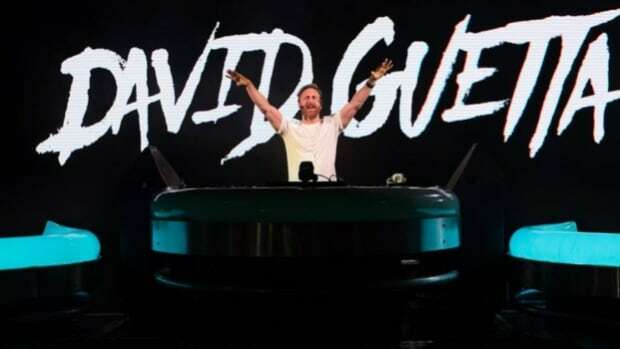 Shortly after he called Armin van Buuren to cancel his performance at A State Of Trance 850 Poland, his permissions had been revoked on the group&apos;s social media accounts. 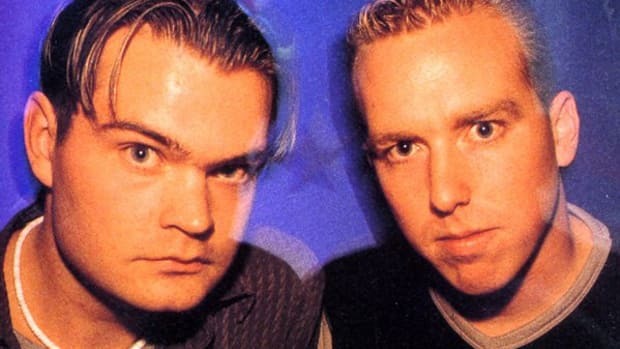 Prior to the 2006 launch of Dash Berlin, Molijn and Kalberg produced music for such groups as Candee Jay, Venga Boys, and Alice Deejay. The latter group&apos;s hit single "Better Off Alone" was one of the first dance tracks to achieve mainstream success in the U.S. 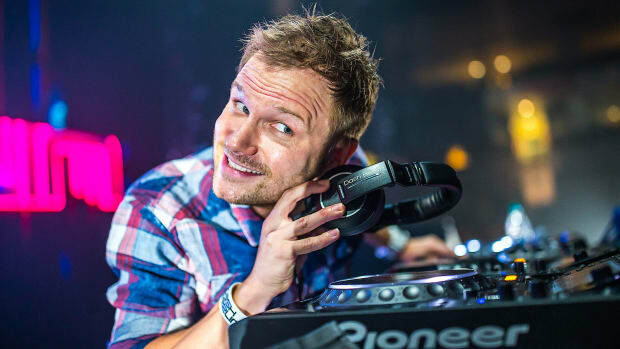 Dash Berlin shows no intention of stopping after this year's split. Jeffrey Sutorius' first song since the split features vocals by Jake Reese. 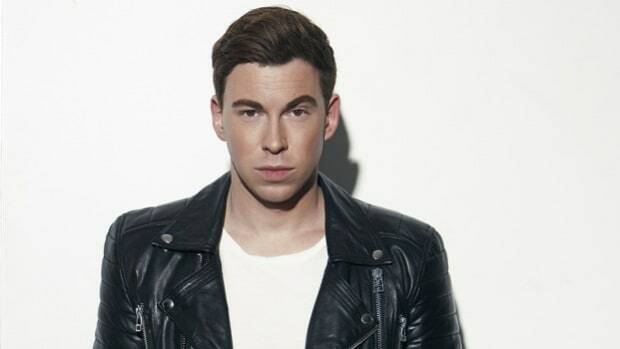 Check out the video of Hardwell's two-hour performance with the Metropole Orkest. 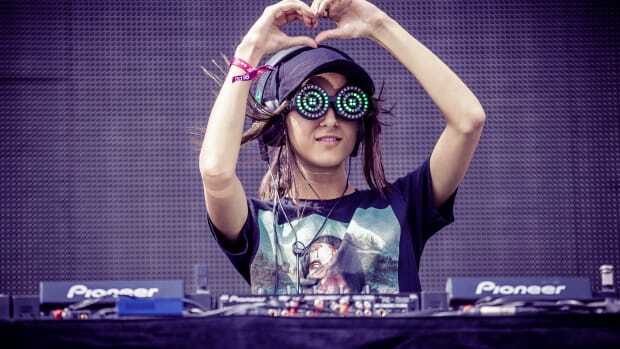 If you couldn't make it to Rezz Rocks, this is the second best thing.